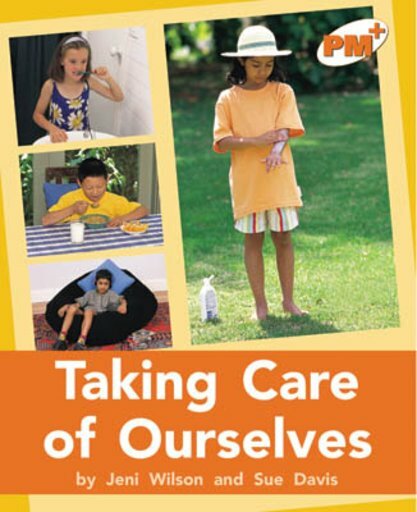 This is the first of six non-fiction books centered on the theme ‘Looking at Ourselves’. The text encourages children to value themselves and make informed choices. Text forms included explanation and verse.